What Kind of Recreation is Found in Huntsville? Over a span of 3,000 acres you can find approximately 60 parks in Huntsville, Alabama. Whether you are looking for a large park with multiple uses or a small intimate space, you are sure to find what fits your needs. If you are looking for entertainment and activities, you will find many places to choose from in Huntsville. Here’s a list of some of the best places for recreation in Huntsville. If you’re looking for a place to enjoy ice skating, this complex offers a year-round, dual rink choice. They offer hockey classes, figure skating and plenty more. With over 970 acres of rock overhangs, forests and vistas, this is a great place for a walk. The William and Marion Certain Trail is found here and provides plenty of recreation. With 14,000 square feet of maple wood skating surface, this is the place for great music, disco lights and all kinds of skating fun. They snack bar provides plenty of options and there are also plenty of arcade games. Golfers will enjoy this Alabama course found in the hill country. It’s a good choice with narrow fairways, plenty of challenge and more. It’s an 18-hole golf course found about eight miles from Huntsville in Meridianville. This is one of the newest public facilities and provides plenty of swimming programs, diving and much more. It’s a great place for the entire family to enjoy. A great spot for mini-golf, this is a great place to enjoy as a family. 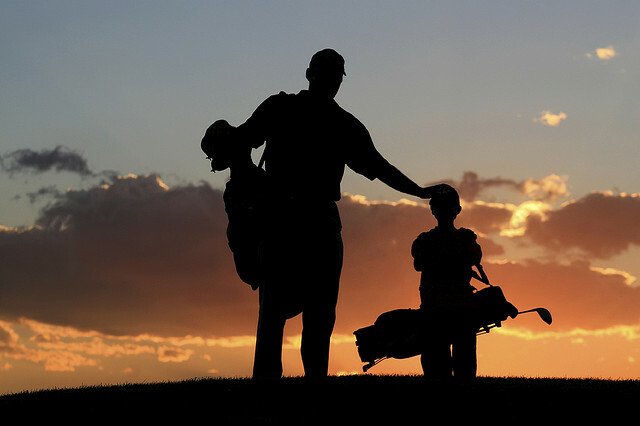 The waterfalls, streams and view from the course are prefect for a family outing. These are just a few of the very popular spots for recreation in Huntsville. There are plenty of other places for recreation, as well.